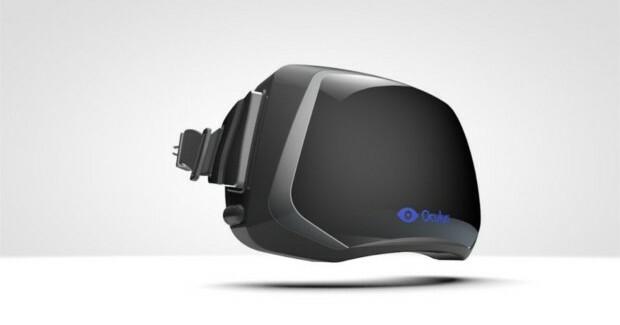 Look’s like Oculus is not slowing down anytime soon with recruiting new talent. Valvue developer Aaron Nicholls, is yet another employee from Valve to be added to the Oculus roster as the newest addition to the VR team, according to a tweet sent via the official Oculus VR Twitter account. The announcement comes shortly after Valve developer Michael Abrash announced that he would be leaving Valve to join the Oculus VR team. According to the tweet, Nicholls will be working alongside former Valve lead engineer, Atman Binstock, who was also was recruited to join Oculus VR as chief architect. Eariler in Nicholls career he worked over at Microsoft’s games division as a manager and coder on familiar titles like Gears of War, Halo 3, Jade Empire, and others. He later joined Valve in 2010, where he worked in gameplay, design, and system work on various projects. Oculus VR has been the center of mainstream attention after the unexpected announcement of Facebook acquiring Oculus for $2 billion in cash and stock.